you can't wait to play! 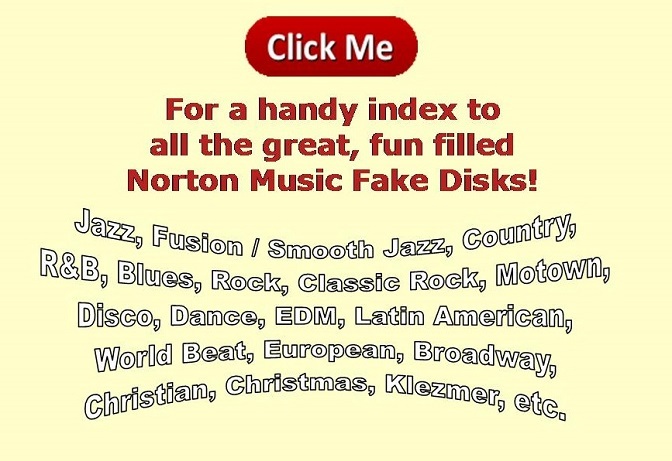 This is not your grandfather's fake disk! "Who's Who of Late 20th Century Jazz"